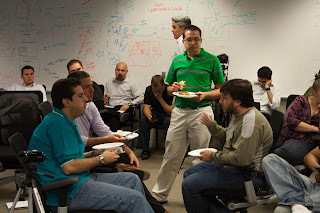 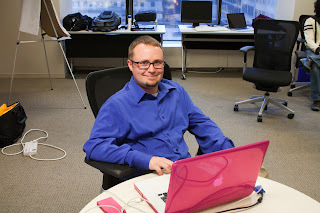 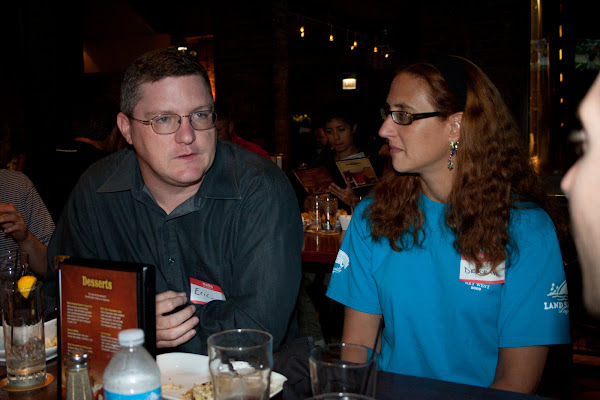 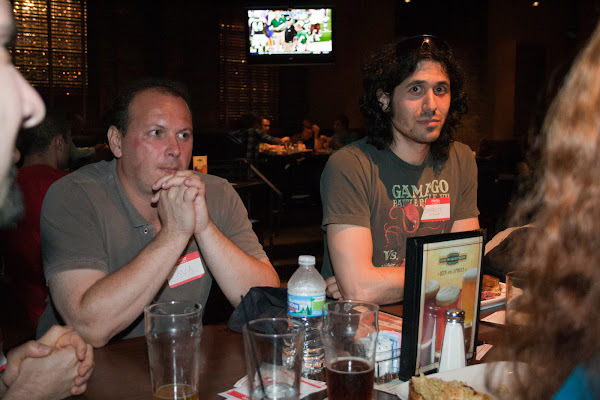 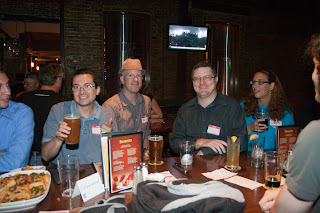 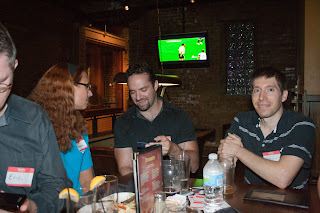 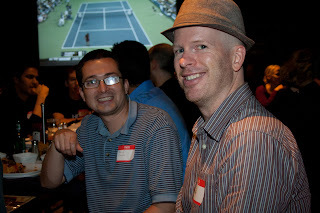 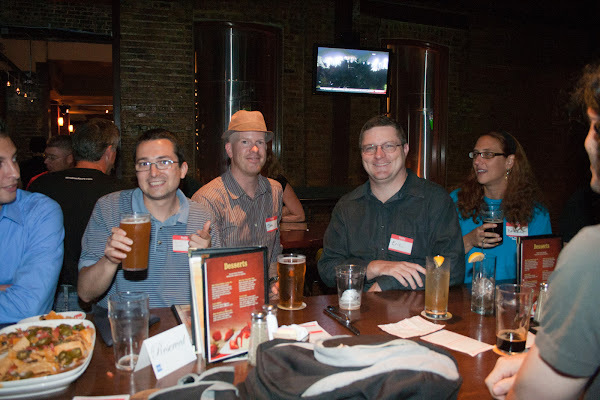 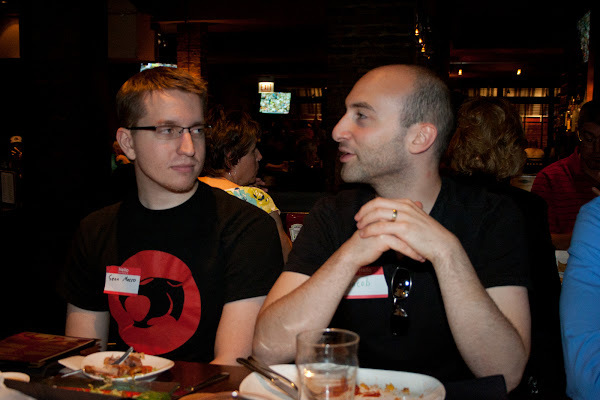 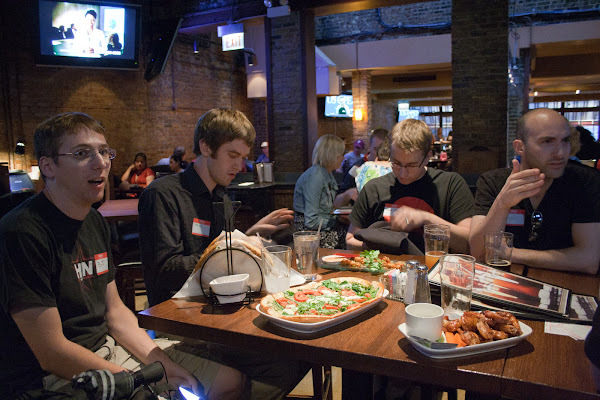 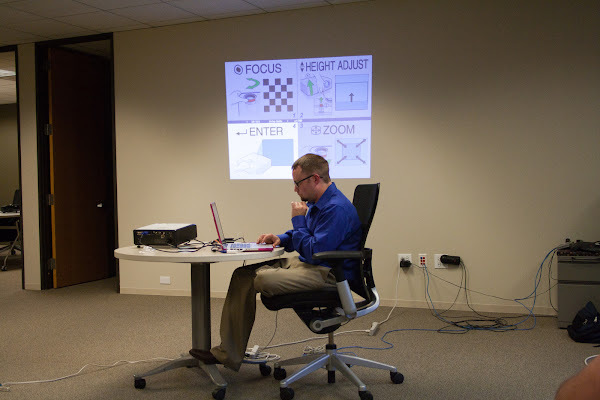 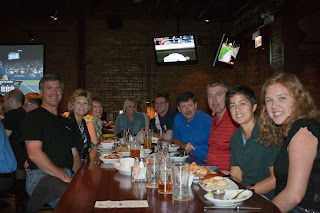 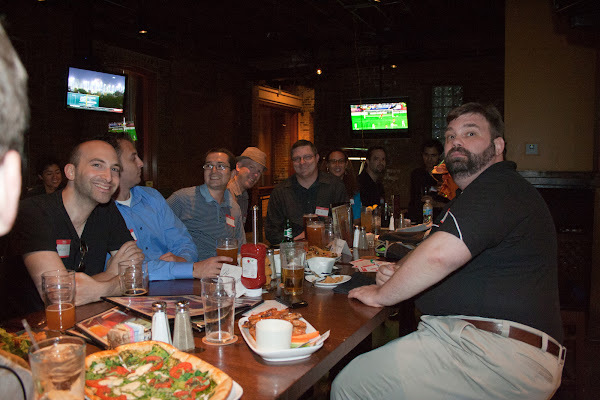 Nerd Diner:NerdDinner Chicago - .NET Enthusiasts Unite !!!! The Nerd Dinner was at Rock Bottom and was arranged by Shankar Ramachandran. 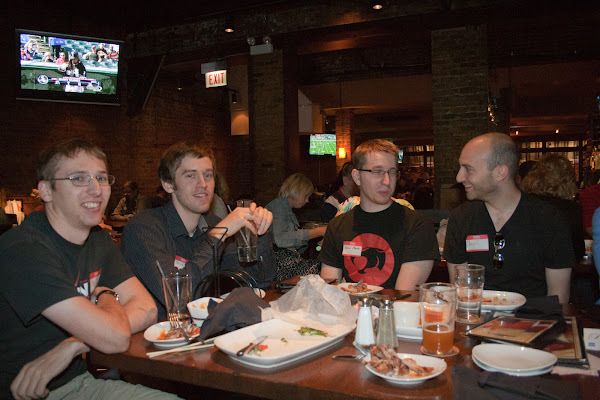 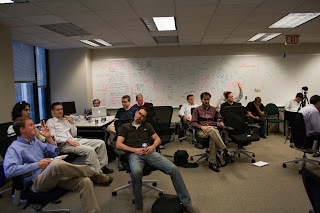 Very chill meetup, great talks with awesome .Net developers. 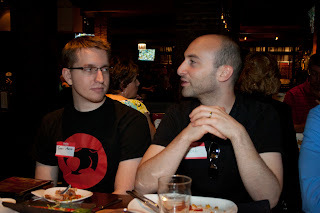 I hope there can be more of these. Full album for Nerd Dinnerhere. 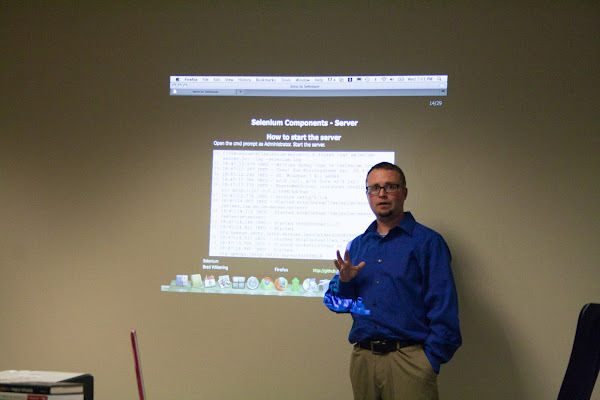 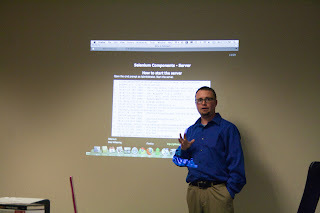 The Selenium presentation was byBrad Wilkening. Entertaining and informative. 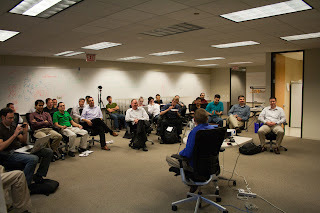 Also a great turnout.